Omaha Biathlon | Great way to Start the Day! (a bike-run event) using Viking Route and 5K Run (timed run event). Bike and run with Lincoln Murdoch in the Omaha Biathlon! 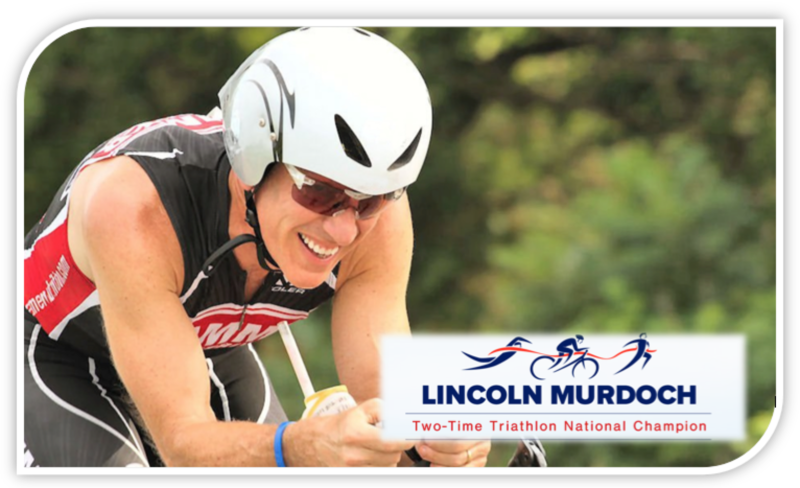 Lincoln is a 60 Year Old Tri-athlete who is a USA Triathlon National Champion, a 3 Time Regional Champion and First Place Winner of 30 Triathlons. He Has Represented the USA 3 Times at the World Championships. Held in conjunction with the Taste of Omaha! 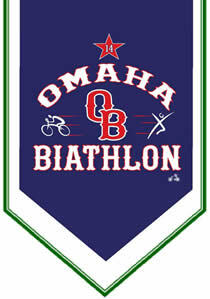 6th Annual Omaha Biathlon – both the Bike Ride & the 5K Run will Start / Finish Line – Lewis & Clark Landing, 345 Riverfront Dr. Omaha, NE in the Parking. Amid beautiful scenery, cyclists will ride where historical trails and memories were made. The tour takes you through scenic Carter Lake Park and along the Pershing Drive before turning around at Viking Park (located by the OPPD plant). The route runs along 10th street to Abbott Drive then along Abbott drive to Riverfront Drive along the Riverfront drive to the turn around at the parking lot entrance to the Lewis & Clark Landing where you will continue along the same trail back to the Lewis & Clark Landing Parking Lot. After the Biathlon pick up your special gift.